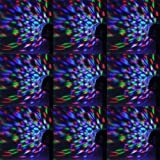 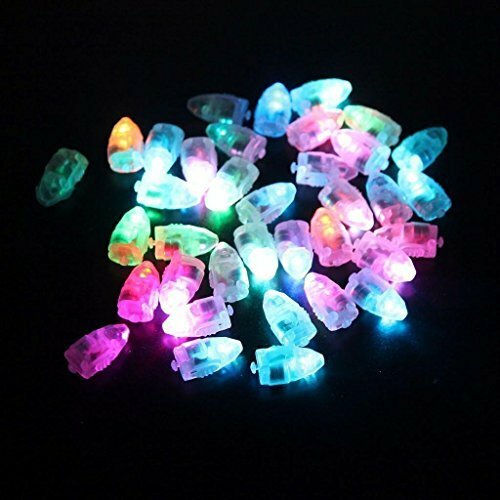 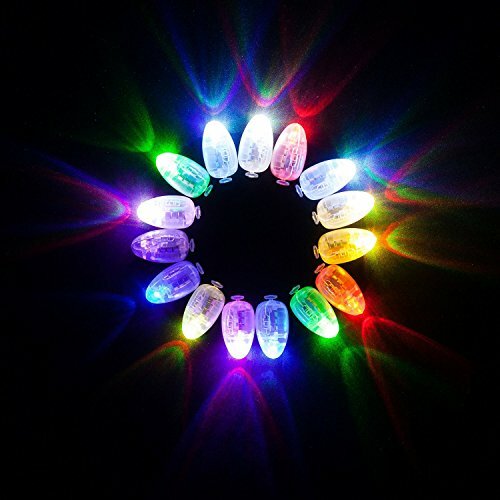 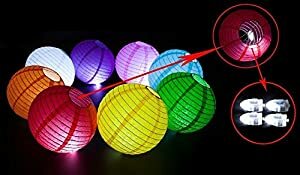 100 pcs/lot 100 x Led Multi-Color flash ball lamp balloon light for Paper Lantern Balloon light party wedding decor white color balloon light to choose. 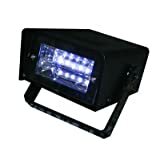 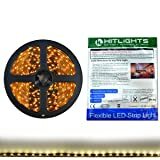 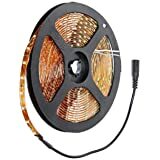 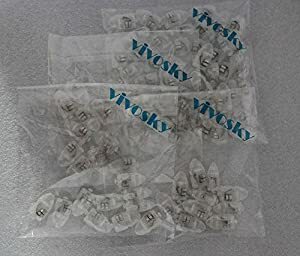 These lights can be used not only for parties, but for many other uses such as lighting you plant pots or you can even use them as an emergency torch..
Light up your special occasion with these fantastic, easy to use LED lights, which will bring a great ambianceall of their own to your special occasion.. 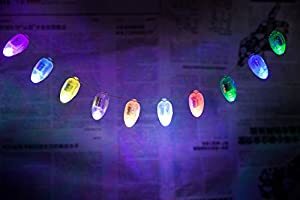 The uses of these lights are limitless, so let your thoughts go wild! 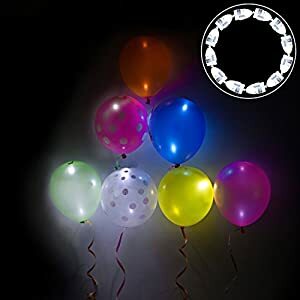 !These excellent unique balloon lights will add a wow factor to any Wedding, Engagement party, Disco, Camping, Barbeque and any other use that you can use your imagination for!. 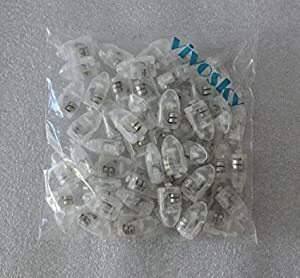 Este producto fue vendido por última vez el 06/01/2017, 03:02 p.m.